Aspiring home owners have benefited from rock-bottom mortgage rates for years – but the good times may be coming to an end, as the government prepares to withdraw a source of cheap borrowing for the banks. But this scheme will come to an end on 28 February, driving up the price of lending for banks. Which? explains what’s happening to your mortgage rate and whether you should consider fixing your mortgage deal. If you’d like to find the best mortgage deal for your circumstances, call Which? Mortgage Advisers on 0808 252 7987. 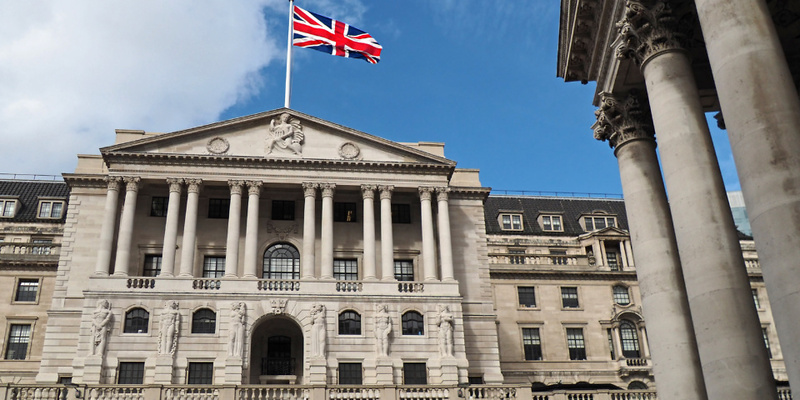 Mortgage rates are closely tied to the Bank of England’s base rate – when the base rate is low, it’s cheaper for banks to borrow money, so they can lend it at cheaper rates to consumers. Following the financial crisis in 2008, the base rate fell dramatically and continued to fall, until it hit the unprecedented low of 0.25% in August 2016. The cut was designed to stimulate borrowing by making rates more affordable – but low rates also meant less incentive to save, so that banks took in fewer deposits. To top up the banks’ funding, the Bank of England launched the Term Funding Scheme in September 2016, which made over £100bn available at a generous rate. To date, the TFS has provided lenders with £108bn in funding. But the scheme is set to end on 28 February 2018 – which may make lending more expensive for banks, and push up mortgage rates in turn. Which banks borrowed most from the TFS? Between June 2016 and September 2017, banks borrowed around £85bn from the TFS. In the same period, their lending to households increased by 4%, with almost £60bn lent since the scheme was announced. Lloyds Banking Group borrowed the most from the TFS, with loans of £18bn outstanding in September 2017. In our table, you can find out how much each lender borrowed. Will rates go up in March? The TFS funding scheme is set to end on 28 February – and it’s likely that mortgage rates will rise from that point onwards, as banks will need to pay more for their funding. At this stage, it’s not possible to predict with certainty how rates will be affected. But you can use our calculator to explore the effect on your repayments if your rate were to increase. Some economists have predicted that lenders could increase their rates by up to 0.25% above the base rate, as this was the the maximum rate banks were charged to borrow under the TFS. Should I fix my deal now? If you’re taking out a new mortgage, or re-mortgaging, you’ll probably take out a deal rather than use the lender’s SVR. But competitive deals are likely to be harder to find if banks’ costs go up. The average rate for a two-year fixed-rate deal this week is 2.36%. This is the highest average in the past 12 months, which can be traced back to the base rate rise to 0.5% in November 2017. Yet rates are still somewhat below the level they were last time the base rate was 0.5% (and prior to the introduction of the TFS) in August 2016. In that period, the average fixed-rate two-year deal was closer to 2.6%. It’s also worth keeping in mind that further base rate hikes may be on the horizon. After the November increase, Bank of England governor indicated he expected base rates to rise at least twice more over the next three years. As such, it might be wise to choose a fixed-rate deal now, as rates are already beginning to creep up. If you’d like to know more about possible base rate rises, read our guide to the base rate and mortgages. If you’d like expert advice on whether a fixed-rate deal is right for you, call Which? Mortgage Advisers on 0808 252 7987.